CRAZY CRAB JARVIS CREEK IS BACK AND BETTER THAN EVER. JOIN US TO ENJOY THE ISLAND’S BEST SEAFOOD AND BEAUTIFUL SUNSETS FROM OUR NEWLY EXPANDED BACK DECK BY THE WATER. 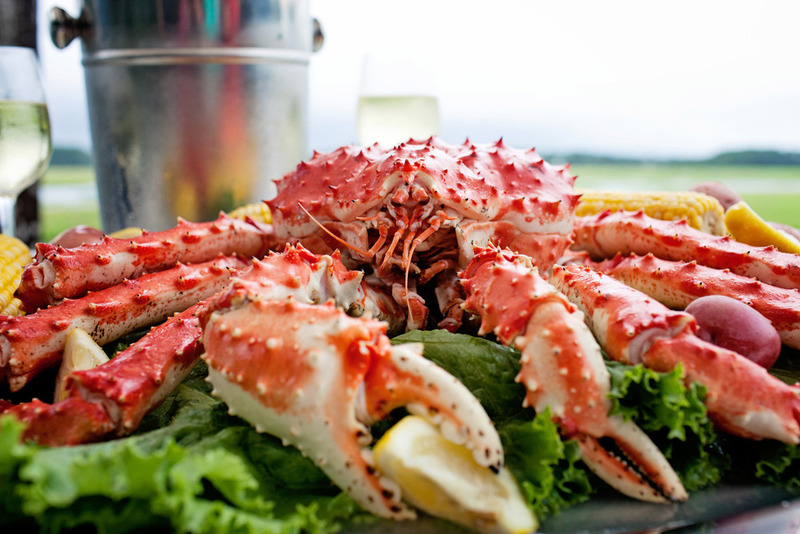 The Crazy Crab menu is derived from Lowcountry recipes, and each entree is individually prepared to order. 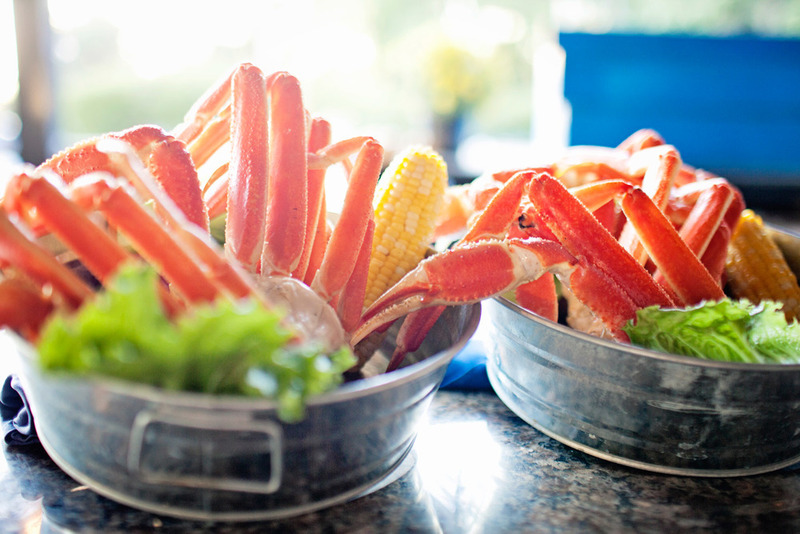 The Snow Crab Legs are the best on the Island – winning local awards for multiple years. The whole family will enjoy an onsite playground, the largest saltwater fish tank on Hilton Head Island, live music and crab races during the summer, and a perfect view of breathtaking Lowcountry sunsets. 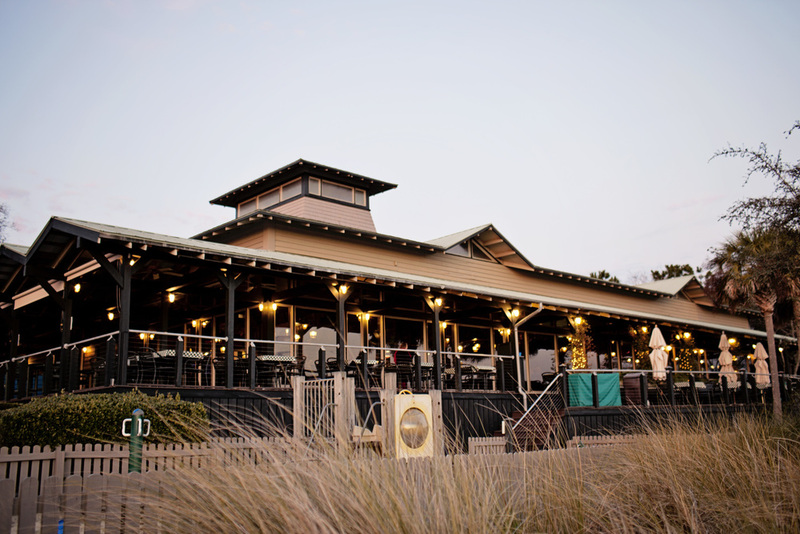 The restaurant has both indoor and outdoor seating on our expansive deck and is pet friendly. 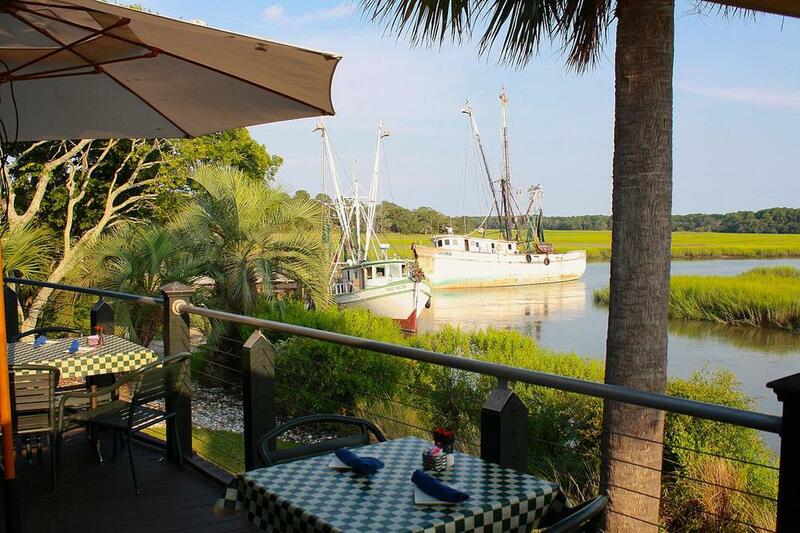 The Crazy Crab at Jarvis Creek is perfect for your rehearsal dinner or private party. During non-peak times of the year, a part of the restaurant can be curtained-off for your private event, seating up to 80. The covered outside deck area can seat nearly 100 with an outdoor bar area and options for private oyster roasts or Lowcountry Boils. 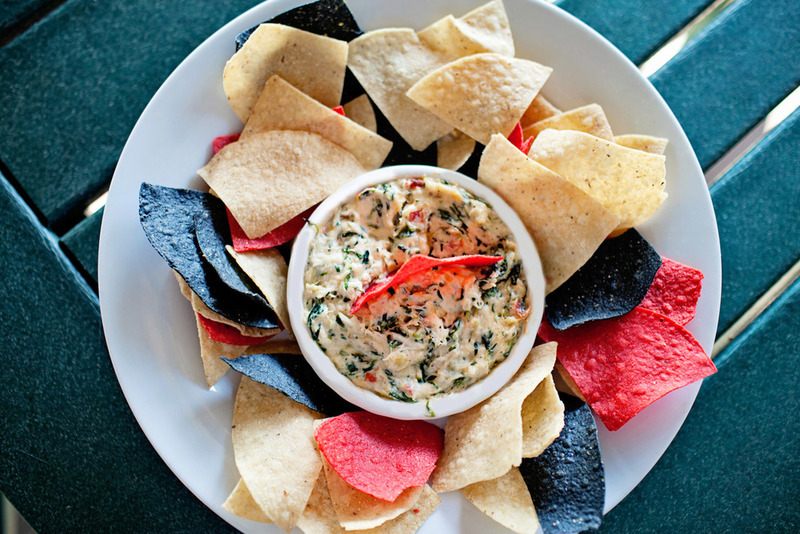 Come visit and see why The Crazy Crab has been a local favorite for over 30 years! The Crazy Crab at Jarvis Creek has the largest saltwater aquarium on Hilton Head Island. We have over 30 different animal species including vibrant colored fish, crabs, eels, and starfish. The kids love to find Nemo swimming among the group - a must see while on Hilton Head! Our onsite playground makes it easy for parents to enjoy waterfront dining on the deck while watching their little ones run around and make new friends. The Crazy Crab is the perfect place to book private events like rehearsal dinners, anniversaries, work functions or holiday parties. We even have the occasional wedding on our back deck! We can curtain off the dining room so you will have your own private area. Click here for a sample menu.